A reminder that directors can very easily become responsible for unpaid taxation liabilities. In the New South Wales District Court, a former non-executive director was held liable in full for unpaid PAYG withholding liabilities. A director must take all reasonable steps to ensure that the company taxation obligations have been satisfied. Whilst in this case the director had relied upon assurances from the company officers that the debts would be paid and that arrangements were being entered into, ultimately the company did not pay any instalments. The director assisted in negotiations after he received a Director Penalty Notice from the Australian Taxation Office, but then resigned as a director. Still, the company did not pay. The ATO chose to recover (successfully) against one of the two directors. 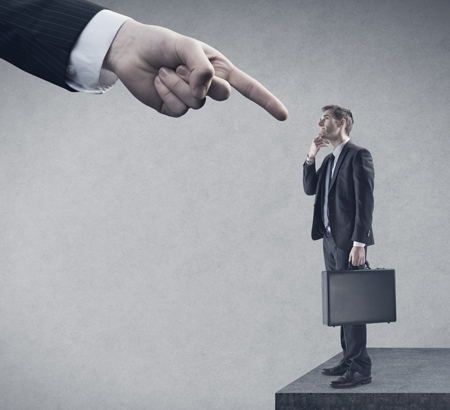 Whilst there might be many justifications for non-payment, and advisers and lawyers will argue on your behalf, ultimately the ATO will win almost every time they issue a Director Penalty Notice.